- Against the enlargement of the thyroid! - Supports the treatment of diabetes, arthritis, asthma and cancer. Take 4-8 tablets daily or as directed. Green care is made with alfalfa, which has been in use in traditional medicine for a long time because of the wide variety of positive effects it has. It is a natural diuretic and can be an appropriate supplement for alkalinizing diets. 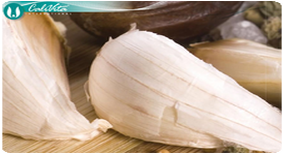 The active ingredients are helpful in relieving symptoms of gastric and duodenal ulcers. It contains plenty of vitamins and mineral substances, which promote the healthy functioning of our body. 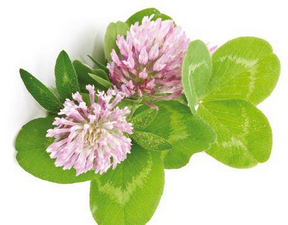 Alfalfa (Medicago sativa), is probably best known as a fodder plant, but it has also been used for a long time in traditional medicine, because it exhibited favorable effects on health. For example, Chinese healers in the 6th century A.D. used alfalfa to mitigate the effects of several ailments. Today, scientific research has shown that alfalfa is indeed a very beneficial plant, so much so that biologist Frank Bouer referred to it as the “great healer”. Alfalfa leaves are abundant in beta carotene, vitamins B, C, D, E and K, and mineral salts including potassium, iron, calcium and phosphorus. Due to its high chlorophyll content, alfalfa can help support detoxification processes in the body. In addition chlorophyll is an excellent anti-oxidant, helping to protect cells from damage cause by free radicals. The high proportion of fat-soluable vitamins in alfalfa means that if you are taking it continuously, it is beneficial to take a break from use for a one month period, every two to three months. 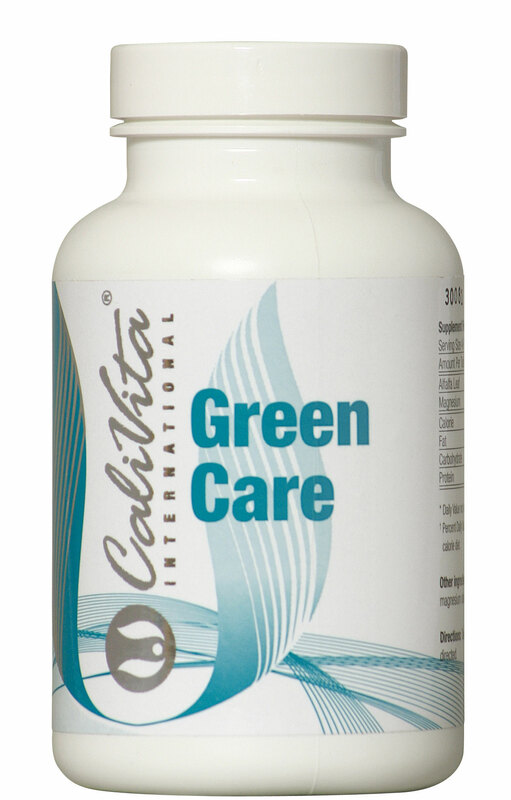 If you are taking an anti-coagulant for your blood, consult with a qualified medical professional before taking this product, or any other product that contains Vitamin K.
Keywords: Green Care, Calivita, alfalfa, Medicago sativa, chlorophyll, deacidification, alkalizing diet, ulcers, thyroid, resistance, bloating, heartburn, hyperacidity, appetite, inflammation of the bladder, bleeding, clotting, vitamin K.